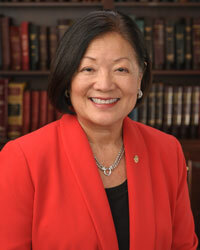 Thursday (March 13), the United States Senate passed the bipartisan Child Care and Development Block Grant Act of 2014, legislation that includes Senator Mazie K. Hirono ’s measures for Native Hawaiian children. The bill updates and improves the Child Care Development Block Grant (CCDBG) program created in 1990, which provides states with federal funding to help low-income families afford child care while working or in job training programs. The Senate also passed an amendment to increase funding for Native and tribal child care organizations, including Native Hawaiian organizations. The amendment by Senator Al Franken (D-MN), cosponsored by Senators Hirono and Murkowski, increases current Native organization funding from “not more than 2%” to “not less than 2%” of total CCDBG federal funds. Read the full article at the Hawaii 24/7 website. Read a related article at the Honolulu Civil Beat website. The U.S. Senate today approved Senator Jon Tester’s bipartisan measure to improve more child care facilities in Indian Country by removing a restriction that limits funding if making improvements to the facility would temporarily reduce child care services. 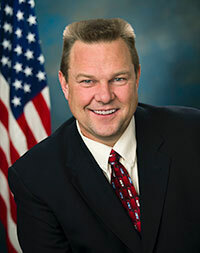 Read the press release at Sen. Tester’s website. This entry was posted in Laws and Regulations, News and tagged Al Franken, Mazie Hirono. Bookmark the permalink.